Pop that cork, Red Sox Nation! 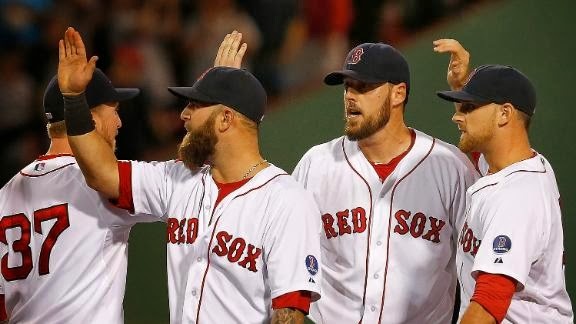 The bearded boys from Beantown clinched the team’s first postseason slot since 2009 on Thursday night at Fenway Park behind a valiant, complete-game effort from John Lackey, beating the Baltimore Orioles 3-1. It was also Lackey's first complete-game win since 2009. While the team exchanged the requisite high-fives and hugs on the mound following the final out, the big celebration is still on ice until the Red Sox secure the real prize — the American League East Division crown. That could happen as soon as tomorrow via either a Tampa Bay loss or a Boston win against the Toronto Blue Jays, who fly into town for the final regular-season home stand at the Fens. But for now, a confirmed playoff berth will have to suffice. Shrug those collective shoulders. Who cares? They’re in. We’re back. Lackey put his teammates squarely on his shoulders in this one, flirting with a no-hitter and retiring 18 of the first 20 batters he faced until Adam Jones hit a monster solo shot to left in the seventh to put the Orioles on the board. Lackey shook it off and settled right back down, however, only giving up one more hit en route to his tenth win of the season, striking out eight and walking a pair while tossing 113 pitches over nine innings and giving the bullpen a much-needed pass on the night. Lackey’s ERA fell to 3.44 with the victory and he earned some serious consideration as the team’s No. 3 starter when manager John Farrell pencils in his playoff rotation. Chris Tillman went seven and gave up three runs on seven hits while walking two and striking out eight to take the loss and fall to 16-7 on the year. Stephen Drew was the hero at the plate for Boston, going 2 for 3 and hitting a two-run homer off Tillman in the second inning, while Dustin Pedroia had a 2-for-4 night with the team’s other RBI. Texas and Tampa Bay remain tied atop the wild-card standings, while Terry Francona’s Cleveland Indians won again to sit only a half-game out. With the loss, Baltimore falls to two back in the chase with Kansas City hot on their heels at three games out. Baltimore and Tampa Bay square off in the start of a crucial, four-game weekend series at Tropicana Field tomorrow night, while Cleveland continues its series at Houston and Kansas City heads to Texas to play the Rangers for three. Out in Arizona, the Dodgers beat Arizona 7-6 to clinch L.A.’s first National League West title since 2009, but the Red Sox still hold the best record in baseball at 93-61 with eight left to play. It’s the most games remaining at the time of a Red Sox clinch since 1995, when there were still 10 to go. 1) Lucky 13: In the second inning after Jarrod Saltalamacchia doubled, Stephen Drew ripped the first cutter he saw from Chris Tillman deep to left center for his 13th homer of the season and a 2-0 Red Sox lead. 2) Single-Minded Purpose: Two batters later, after Jackie Bradley, Jr. doubled to left, Dustin Pedroia singled to drive him in to collect his 82nd RBI of the year and lift the Sox to a 3-0 lead. 3) Keeping Up With The Joneses: Lackey’s no-hitter evaporated in a flash of leather and stitches in the seventh when Adam Jones crushed a cutter out into the night to left to bring the O’s to within two runs. 4) Fool Me Once, Shame On You: Coincidentally, it was Adam Jones who Lackey got to fly out to Daniel Nava in the ninth with two out to end the game and punch Boston’s official ticket to October Baseball. Feel that chill in the air? Bundle up. 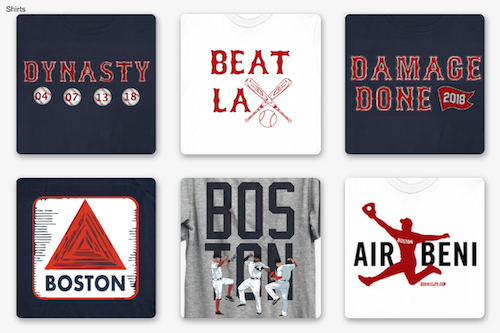 For the first time in three seasons, it’s Sox-tober, folks. Tomorrow night, Jon Lester (14-8, 3.75 ERA) will take to the hill and try to lead the Sox to their first AL East title since 2007. 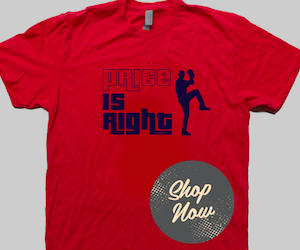 He’ll face Esmil Rogers, who is 5-7 with a 4.47 ERA for the Jays in 2013. First pitch is set for 7:10 p.m. EST.